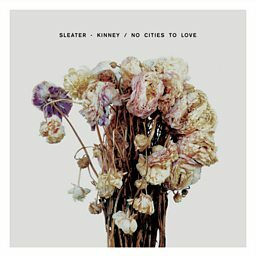 Sleater-Kinney ( SLAY-tər-KIN-ee) is an American rock band that formed in Olympia, Washington, in 1994. 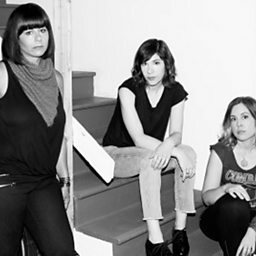 The band's lineup features Corin Tucker (vocals and guitar), Carrie Brownstein (guitar and vocals), and Janet Weiss (drums). Sleater-Kinney was influenced by riot grrrl and is a key part of the American indie rock scene. 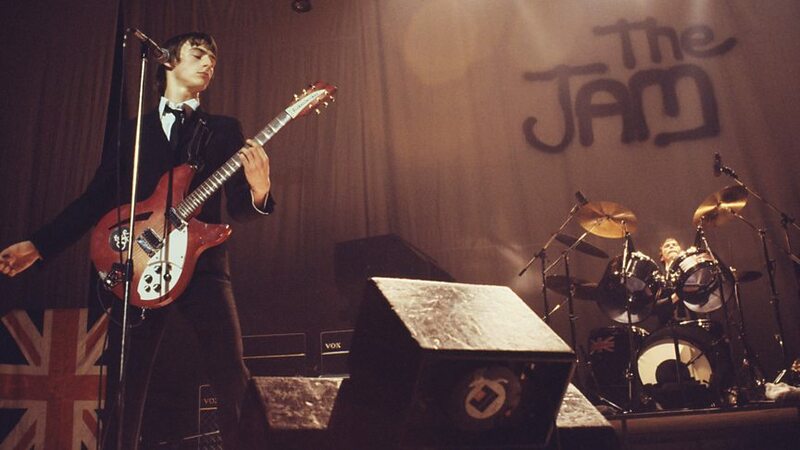 The band is also known for its feminist and left-leaning politics. 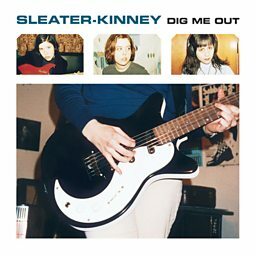 The band released 7 studio albums between 1994 and 2005: Sleater-Kinney (1995), Call the Doctor (1996), Dig Me Out (1997), The Hot Rock (1999), All Hands on the Bad One (2000), One Beat (2002) and The Woods (2005). 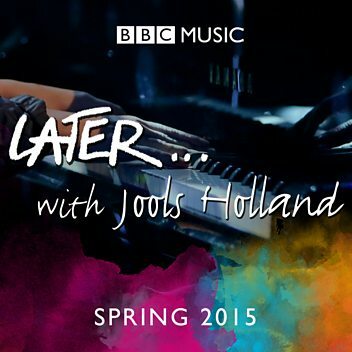 They went on hiatus in 2006 and devoted themselves to solo projects. They reunited in 2014 and released No Cities to Love on January 20, 2015, and Live In Paris in January 2017. Critics Greil Marcus and Robert Christgau have each praised Sleater-Kinney as one of the essential rock groups of the early 2000s. 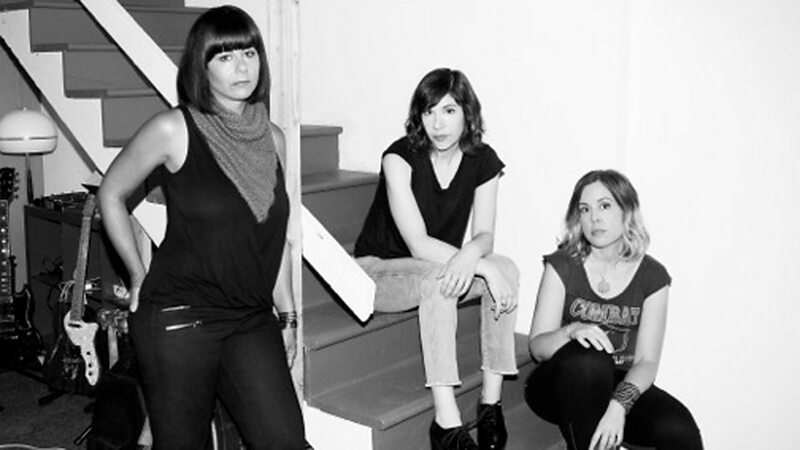 Marcus named Sleater-Kinney America's best rock band in 2001. 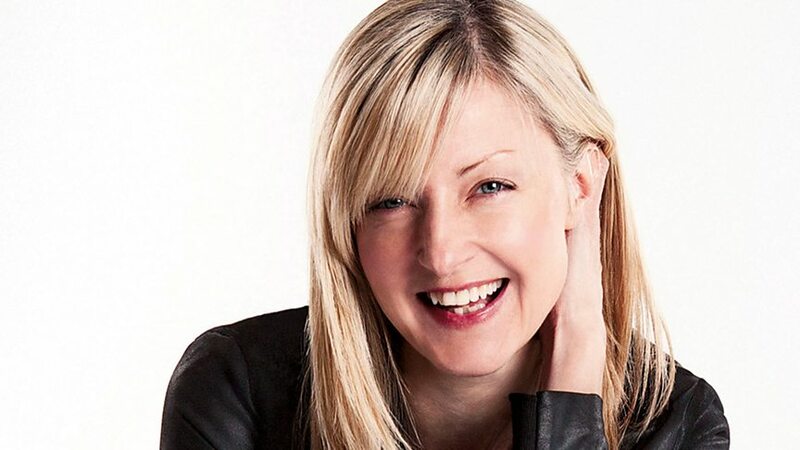 Tom Breihan of Stereogum called them the greatest rock band of the past two decades in 2015.